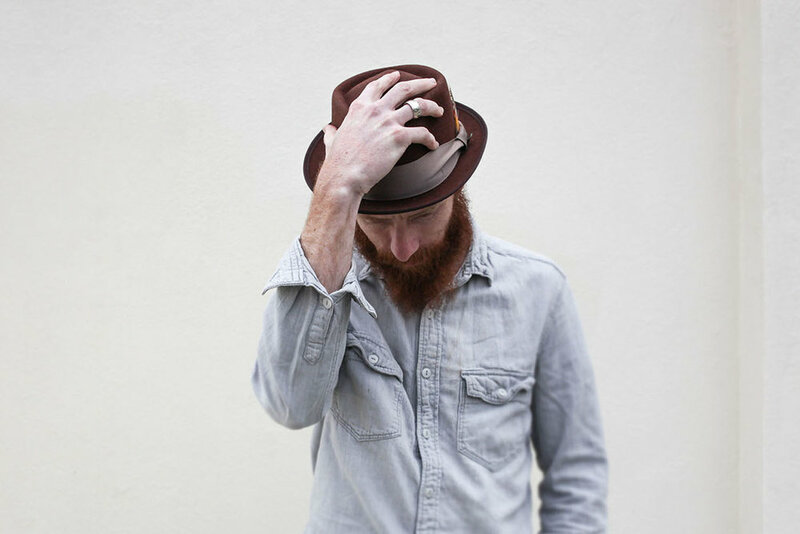 Matt Papa is a songwriter, worship leader and author whose heart longs to see people from every corner of the world set ablaze by the love of God that is in Christ Jesus. It is his passion to lead people into an encounter with the risen Lord. His latest project "Church Songs" offers five new hymns co-written with Matt Boswell and Aaron Keyes.